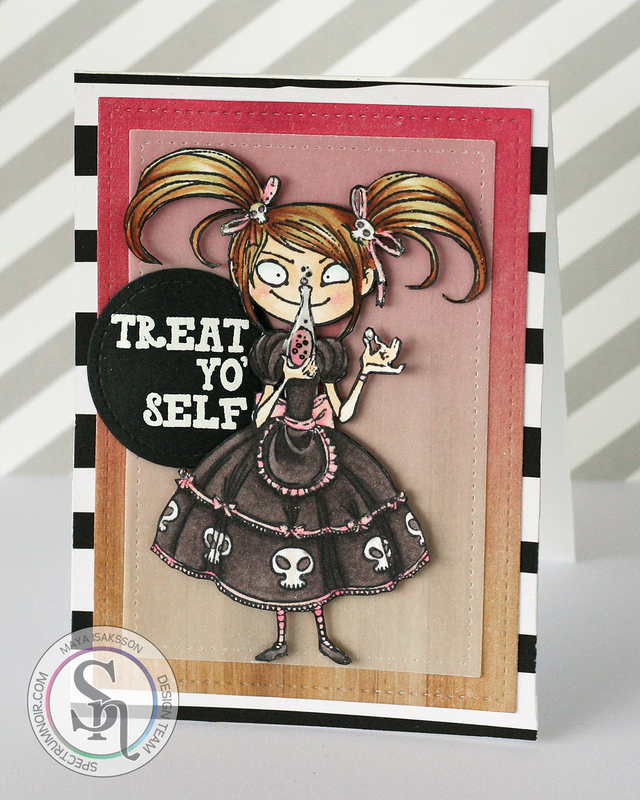 I went through my old stamps on the hunt for something to color and found this Kraftin Kimmie that I love. 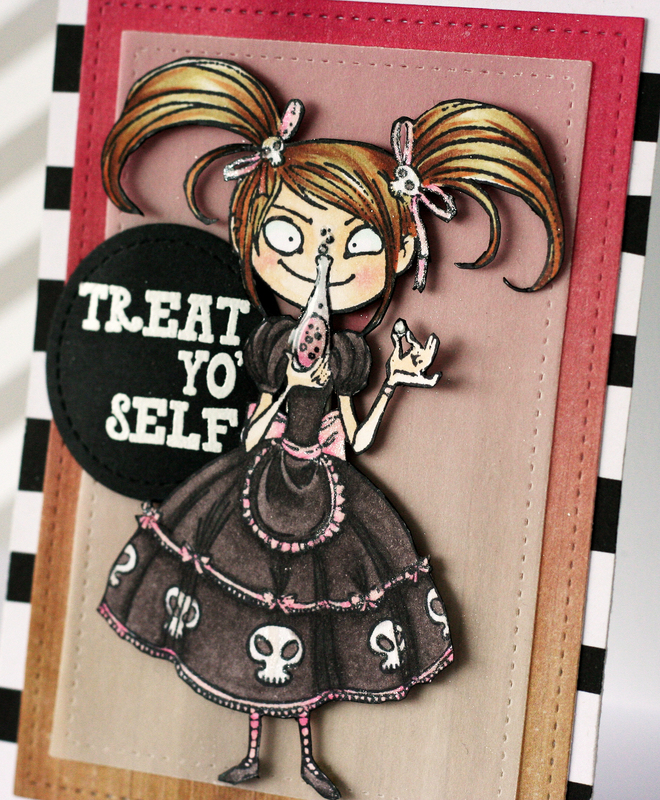 She looks so sneaky that one ;) I colored her up with my Spectrum Noir markers and paired her up with a fun sentiment by Studio Calico. See you soon I hope, thank you for stopping by! Spectrum Noir markers: BG1, BG6, BG7, CR3, CR4, FS2, GB2, EB1, TN6, TN7, EB2, BT1. 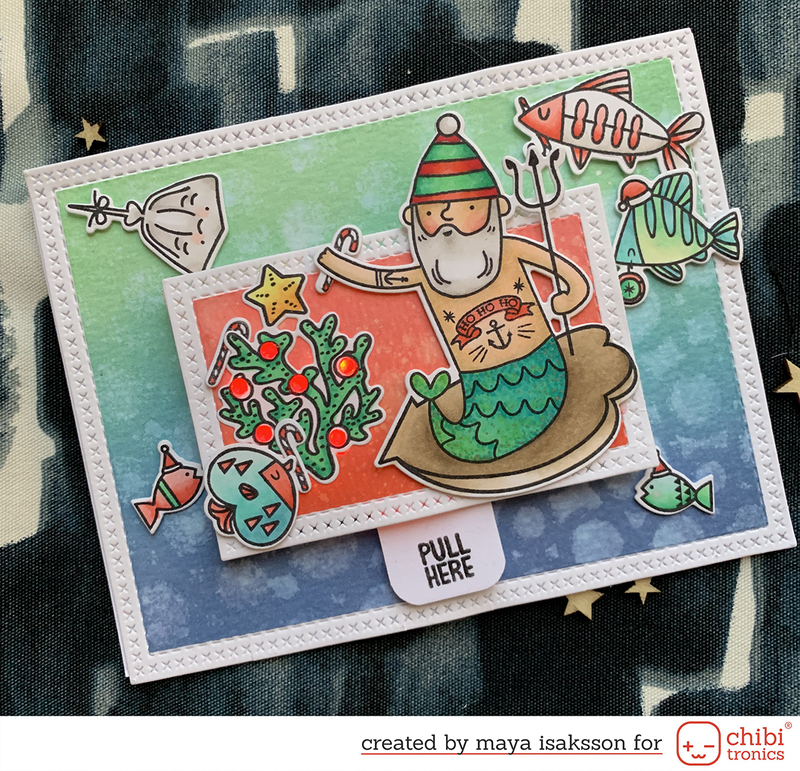 Stamps by Kraftin Kimmie and Studio Calico.